Tokyo dePoker Franchise opened in 2013. Tokyo dePoker is promoting poker in Shinjuku, in a wide range from beginner to advanced. They offer a variety of events, often sponsored by Pokerstars. They are present in three locations in Tokyo. 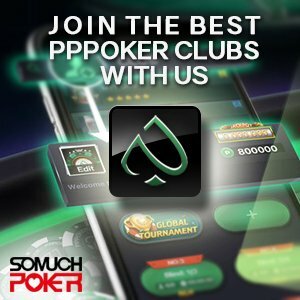 DePoker website features a monthly calendar with all their events. 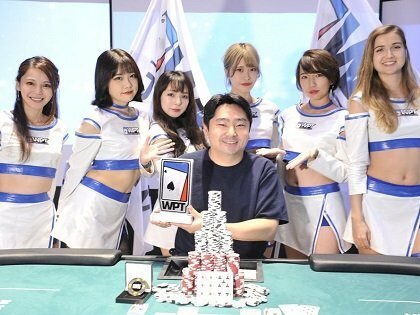 They include the DePoker Gold and Silver Cups, Sunday Million, satellites to the Japan Open Poker Tour, and WPT Side-Events. Prizes are tickets to Live Events and/or packages including flights and hotel.